The result, a distinct and memorable melody with adaptations across genres and cultures, making it locally relevant while maintaining a consistent global brand voice. In addition, the use of varying instruments and tempos help to deliver the Mastercard melody in several unique styles such as operatic, cinematic and playful as well as a number of regional interpretations. 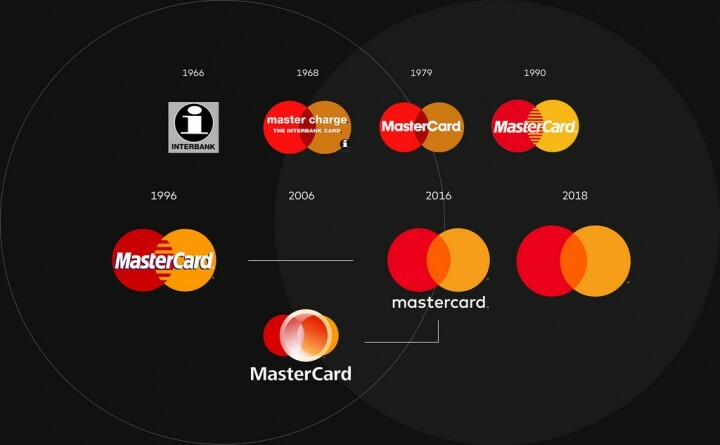 “With the introduction of the new visual identity in 2016 and our most recent evolution to a symbol brand, we are continually evolving to meet consumers’ ever-changing needs while maintaining the simple, secure and seamless experience people have come to expect from Mastercard. 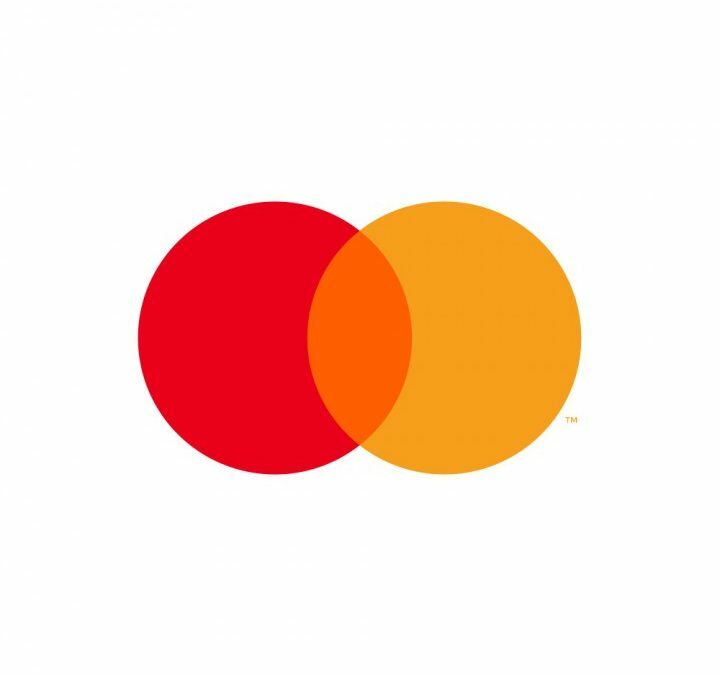 Sound is our next frontier for brand expression and a powerful way for us to create an emotional and culturally-relevant connection with consumers,” said Beatrice Cornacchia, Senior Vice President, Marketing and Communications, Middle East and Africa, Mastercard. 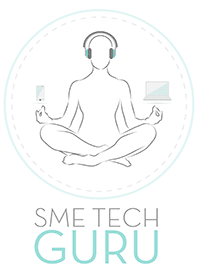 The Mastercard melody is the foundation of the company’s sound architecture and will extend to many assets, from musical scores, sound logos and ringtones, to hold music and point-of-sale acceptance sounds. With voice shopping set to hit $40 billion by 2022, audio identities not only connect brands with consumers on a new dimension, they are tools enabling consumers to shop, live, and pay in an increasingly digital and mobile world.